Mas pinadali na ang pag-handle ng GROCERY ALLOWANCE ng pamilya dahil sa napakaraming Supermarket Partners 🛍️🛒 and Merchants ng Beam and Go all over the Philippines! 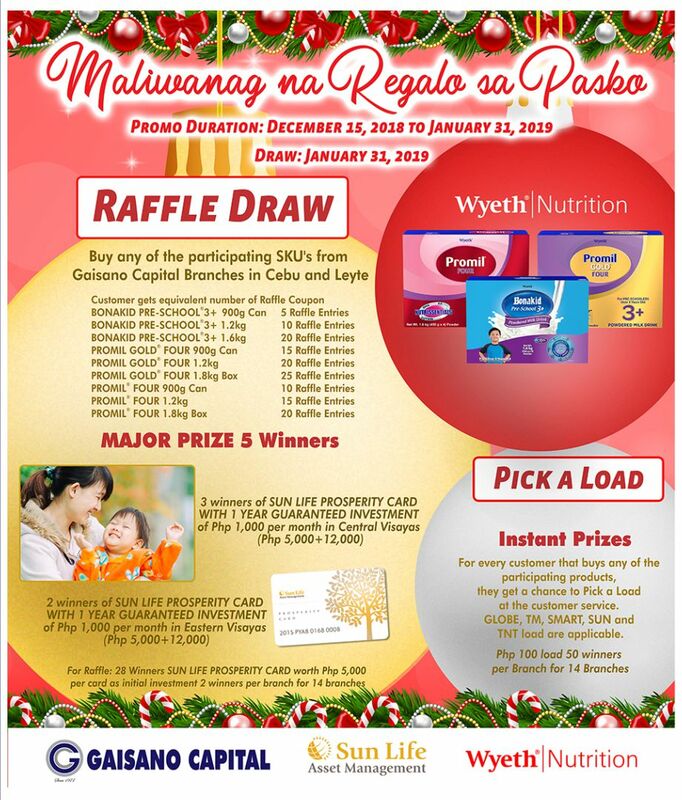 Mag-padala ng DISCOUNTED grocery 🎫 e-gift certificates sa kanila via http://bit.ly/BNG-GC at magbayad sa pinaka-malapit na PayRemit – UAE branch sa iyo. It’s easier to handle the grocery allowance of the family because of too many supermarket partners 🛍️🛒 and Beam and Go all over the Philippines! Send discounted grocery 🎫 e-gift certificates to them via http://bit.ly/BNG-GC and pay at the most near PayRemit-Uae Branch with you. 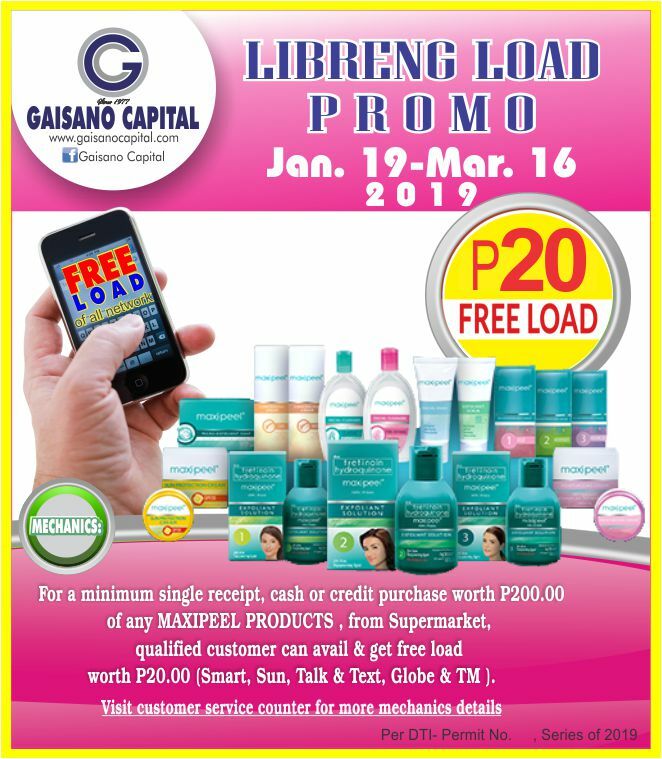 Join Maxipeel “Libreng Load Promo” from January 19- March 16. Just purchase MAXIPEEL products worth P200 and get P20 worth of load credits (Smart, Sun, Talk & Text, Globe & TM). 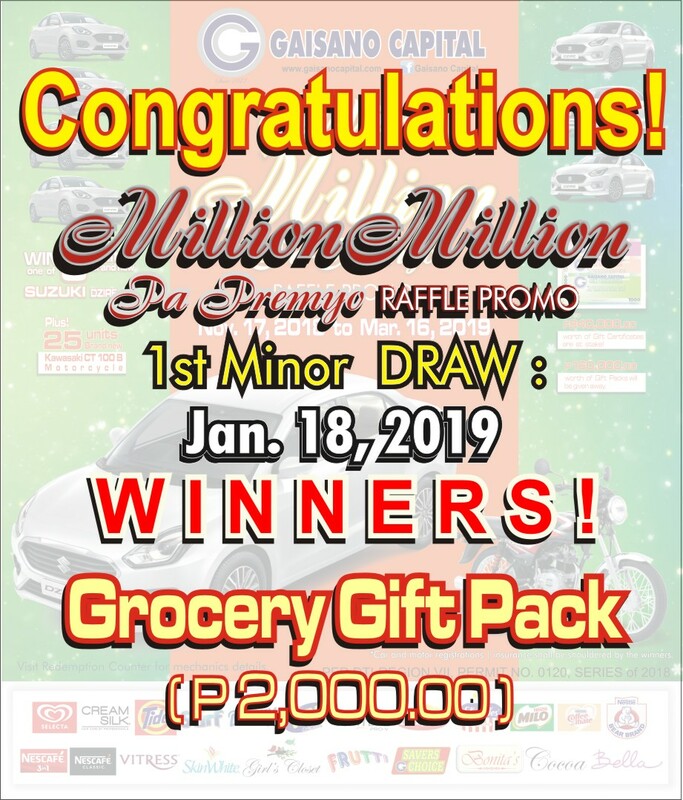 Participating stores: Gaisano Capital City Iloilo, Guanco, Passi, Oton, San Carlos, Kalibo, Tacloban Central, Tacloban Main, Riverside, Sogod & Balasan. See posters for details or visit our Customer Service Counter.